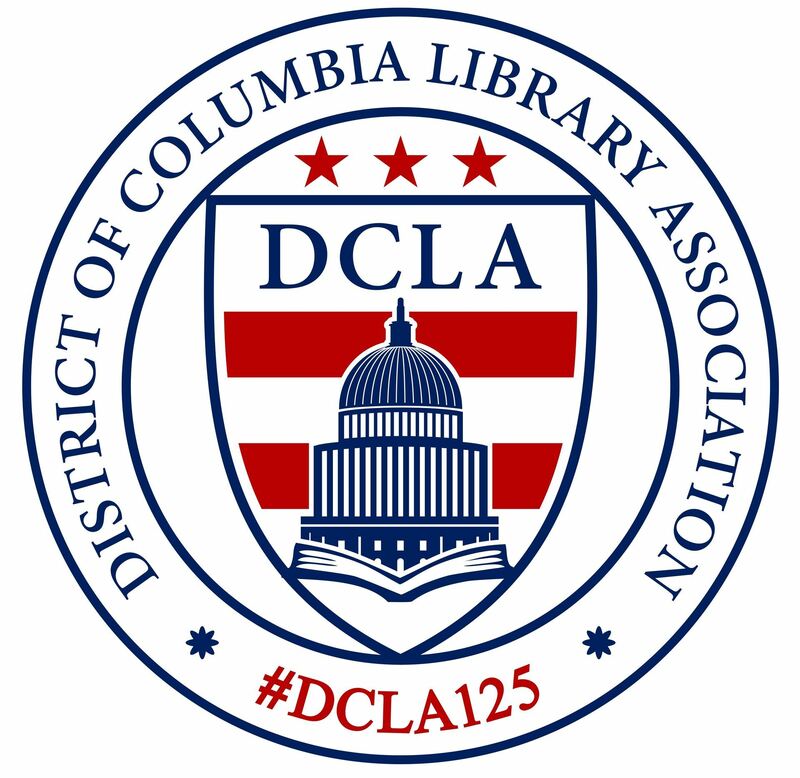 Join DCLA for a fall membership social event at one of DC's trendiest new venues, Eaton DC. We'll convene at the rooftop bar/lounge, Wild Days. Light appetizers will be provided. Cash bar. Free, registration required. 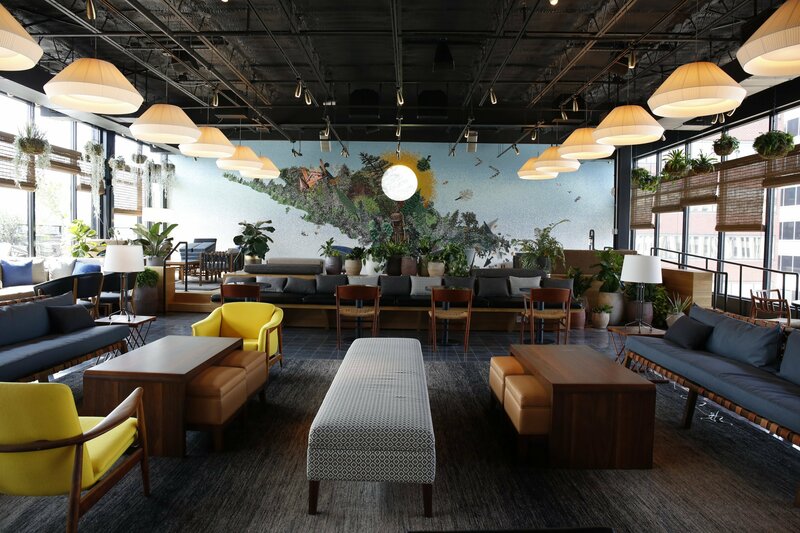 Dubbed "a resistance-chic hotel" that features co-working spaces, movie theatre, artist studios, and a radio station, Eaton DC is an exciting new venture that will undoubtedly transform the K Street corridor. They also have a well curated library for guests/visitors in their lobby and record players in all guest rooms. New members or members who need to renew memberships will receive a $5 discount on 1 year of dues when they sign-up/renew at this event. Wild Days, a greenhouse-like rooftop bar that’s partially enclosed. Photograph by Evy Mages.